Every room designed with the color and fabrics, artwork and elements that express your individual style. 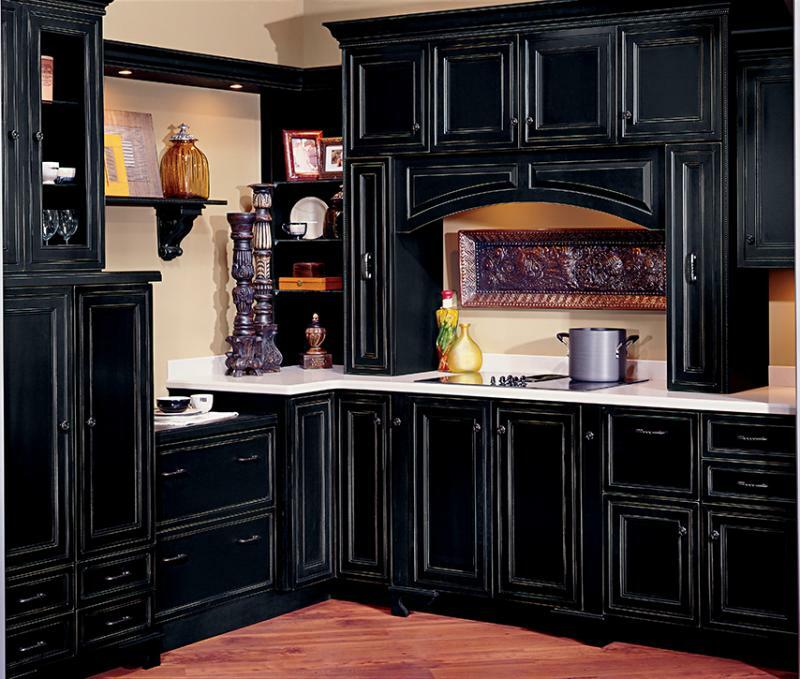 Complete with fine Decora' cabinetry, crafted with the uncompromising Quality that sets it apart from all others. 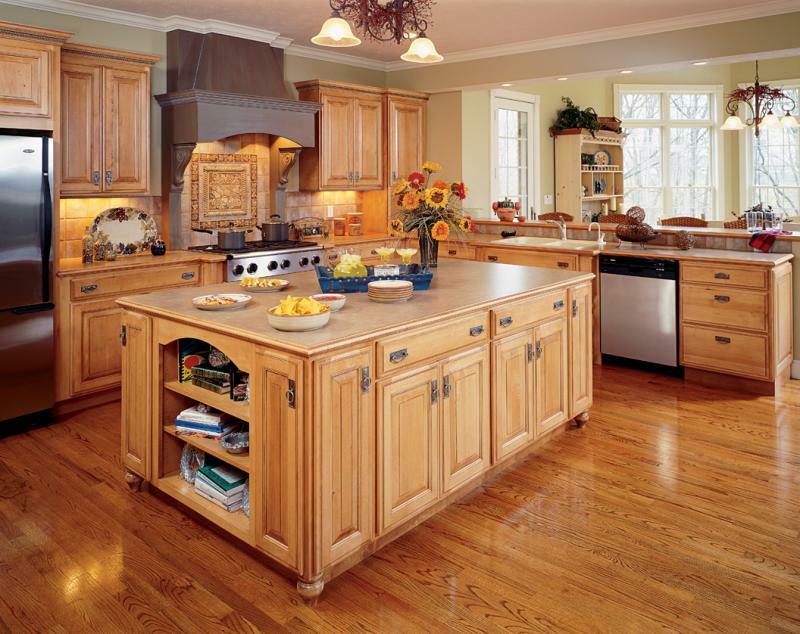 Cooking and intertaining become easier and more enjoyable when your cabinetry contents are well oganized and accessible. With Decora' accessories collection, you can create a kitchen that not only looks great, but also offers you a new level of convenience. 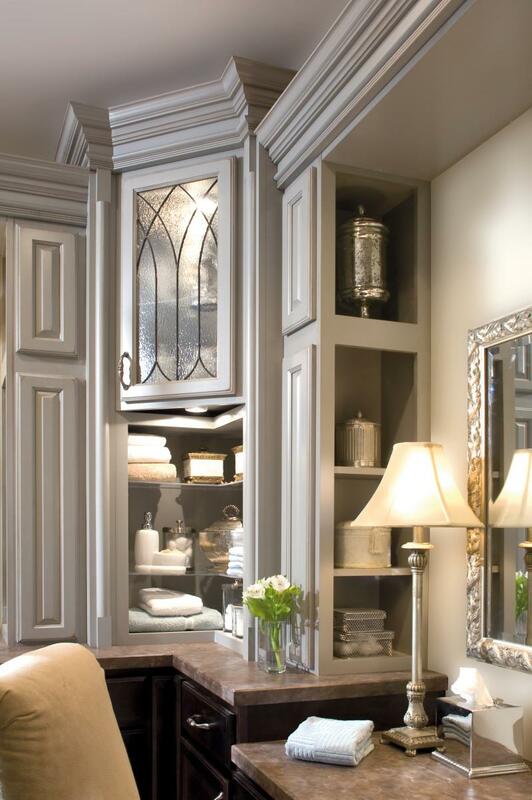 With thier series of adaptations customizing options, you specify your cabinetry in exactly the size, shape and configuration to suit your needs and fit your space. Add your own unique touch with Decora' accentuations, a collection of mouldings, embellishments, glass and other decorative elements that combine with thier wide array of furniture finishes to totally define your style. 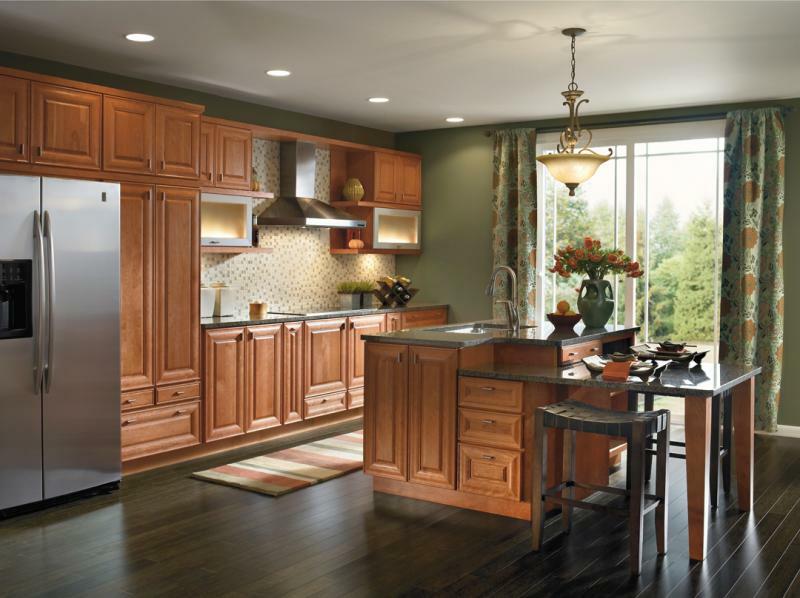 Kitchen, Bathroom, Utility, Office, Entryway and more. 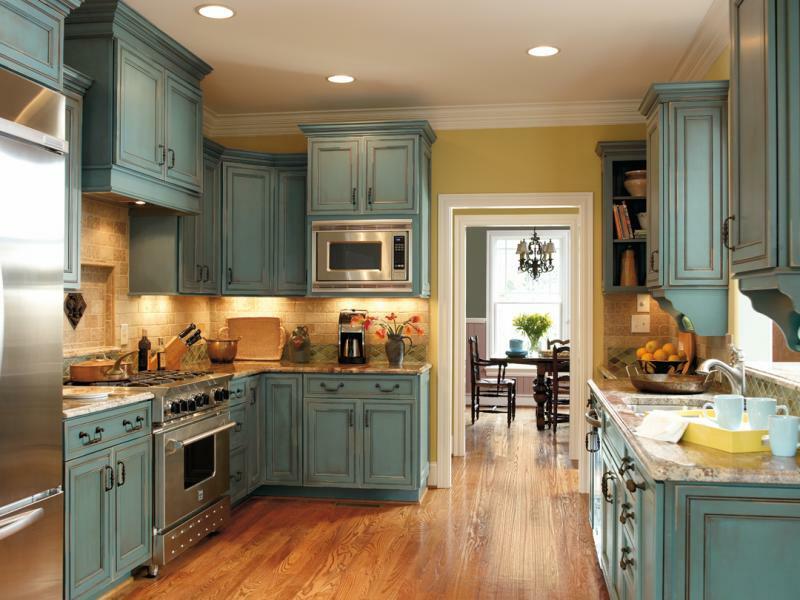 With Decora' cabinetry, the following features come standard. To see more of the Decora' line please visit thier site by clicking below. Or contact us for more information. You can also stop by our showroom.